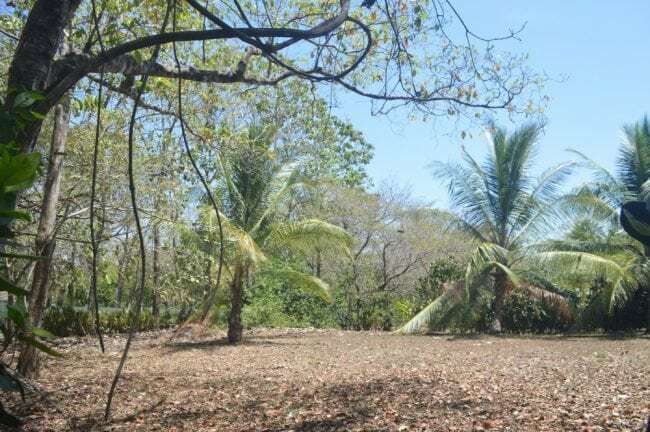 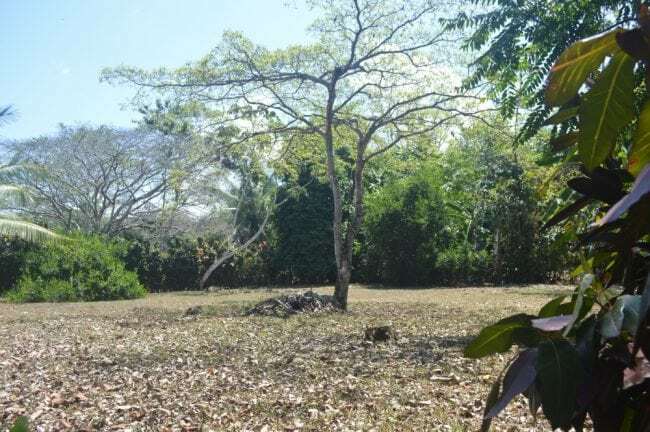 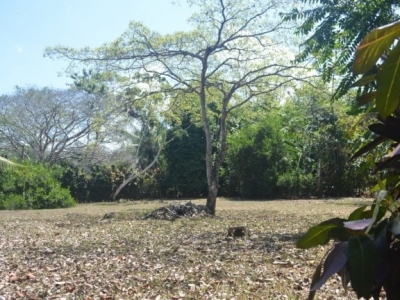 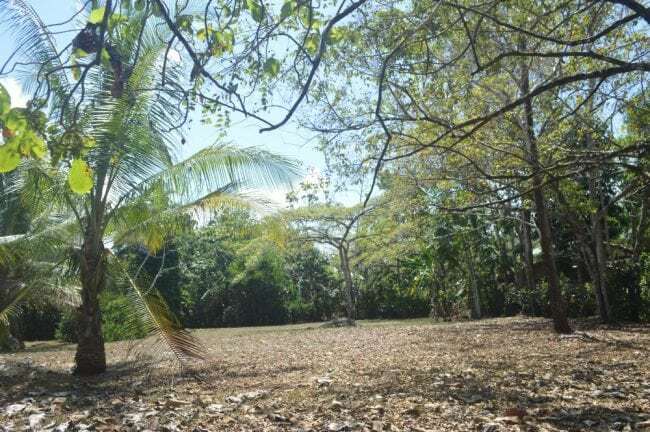 0.38 ACRES – Flat Usable Lot 300 Meters From The Pavones Surf Break!!! 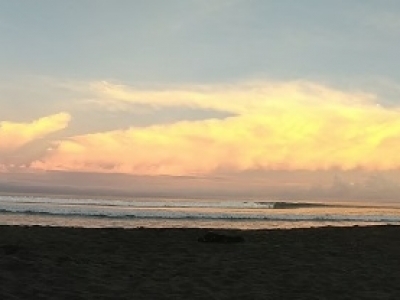 Definitely a dream lot for many surfers. 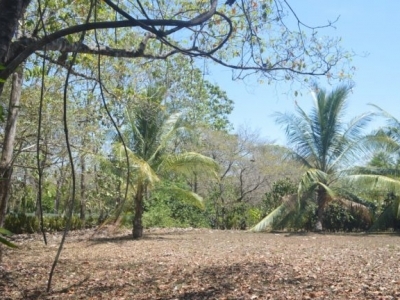 The lot is literally a few minutes walk to the famous Pavones Point Break. 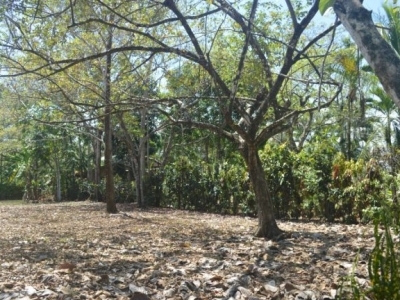 This 0.38 acre or 1549 sq/m lot is fairly flat and large enough to build an Eco friendly business, or a comfy home. 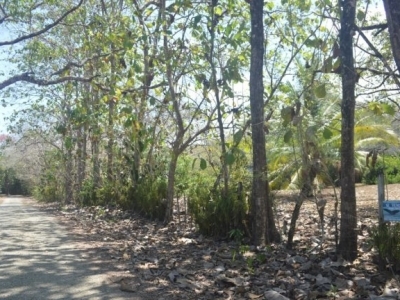 Services such high speed internet, water and electricity, satellite TV are available. 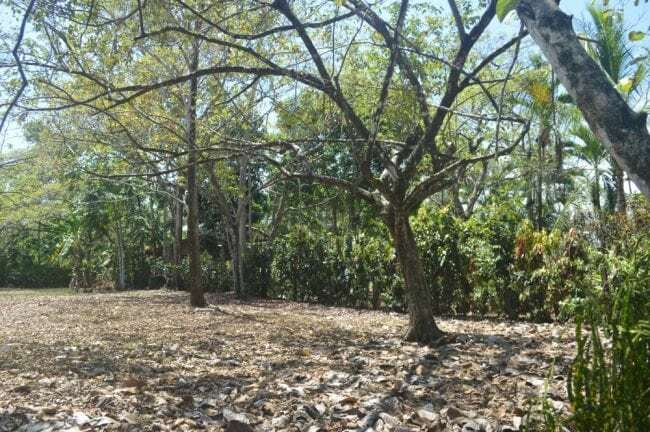 Shade is already provided by the scattered mature trees such few lemon and water apple tree, various Ylang Ylang, coconut trees, or the forgotten miracle tree Pau de Arco. 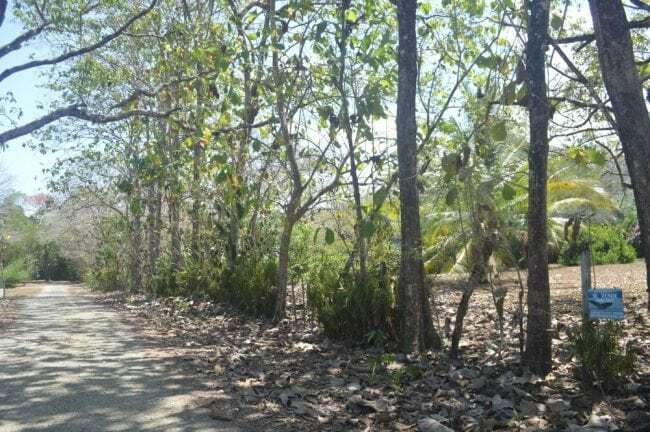 The access road is in good shape and since it is not a common route, the neighborhood privacy is well preserved, even in the busiest months of the year. 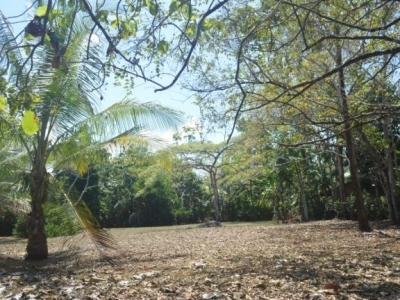 And yes it is your lucky day, it is still available, but I don’t think it will stay long on the Pavones market. Too good to last too long.